Visiting the Master of the City of New Orleans was always challenging, but it was worse when he was in a mood. 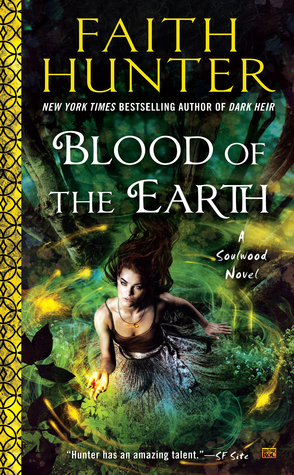 This series is without a doubt on my top 5 urban fantasy series list. Hmm I should make one shouldn’t I? It has just the right mix of relationships, plot, suspense, pacing and action to keep me interested from start to finish. This is probably evident in the fact that I read something like 10 Yellowrock short stories this year. 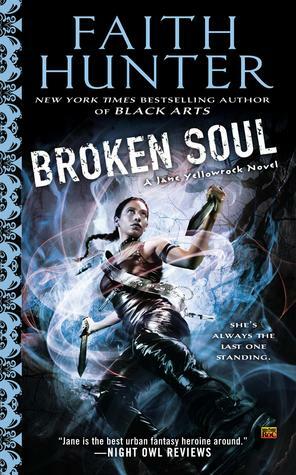 I have been looking forward to reading the next installment of the Jane Yellowrock series since I finished the last one and it did not disappoint – once again the plot moved along at a high clip and there were still time for great and very real relationships with all the people surrounding Jane. 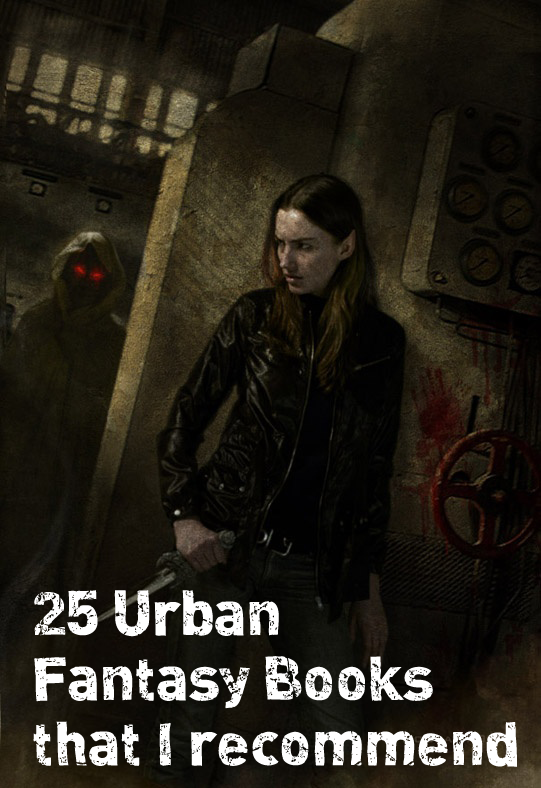 Earlier in the week I listened to Galactic Suburbia episode 30 & read Tansy Rayner Roberts’ post “25 Urban Fantasies! (or: The Angry Trousers Treatise)“. This inspired me to make my own list. 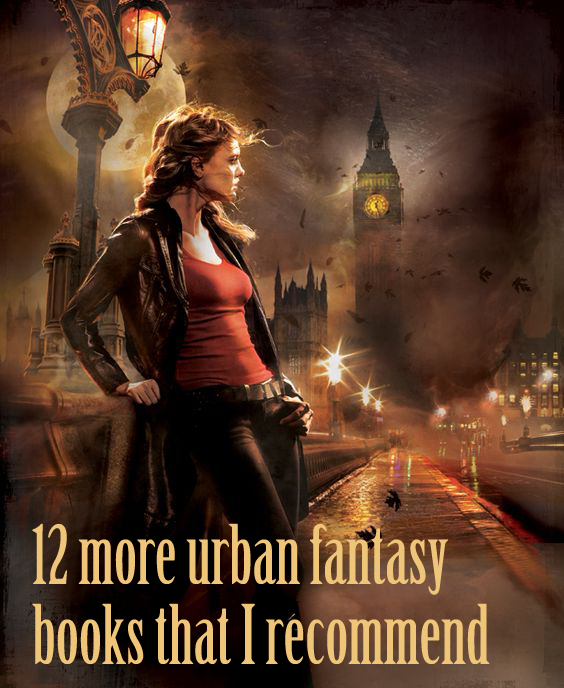 I didn’t quite agree with Tansy on what urban fantasy list so I made my own post discussing it. My list has a lot of Angry Trousers, but there are also a lot of books that break that trope on the list or don’t even come near it. I like angry trousers protagonists but I also like all kinds of other protagonists. Most of my list is fairly new books with only a few books written before 1990 on there, because I mostly read things available in ebook format. And I didn’t read before 1990, so unless someone recommend something older to me, I have not read it.